Evrotrust Technologies JSC is a new generation high-tech company, established in 2015 and existing under the laws of Bulgaria. 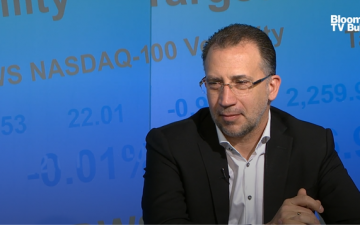 Evrotrust is a Trusted Services Provider (TSP), providing qualified e-Identification and e-Trust services pursuant to Regulation (EC) № 910/2014 of the European Parliament and the European Council of 23 July 2014 on Electronic Identification and Trusted Services for Electronic Transactions in the internal market and repealing Directive 1999/93 / EC. As such, Evrotrust is listed in the trusted list of the European certification service providers. 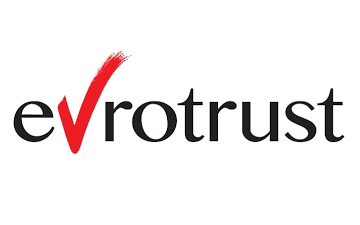 Evrotrust is the first European TSP which develops proprietary technology solutions for establishment of Private Electronic Identification Scheme and system for remote qualified electronic trust services on secure delivery of documents, regulated by the new Regulation 910/2014.